View More In Kitchen Rugs - Page 2. This kitchen slice rug has a traditional, kitchen themed design. It offers rich and vibrant color combinations. An excellent kitchen coordinate with plush construction and universal appeal. 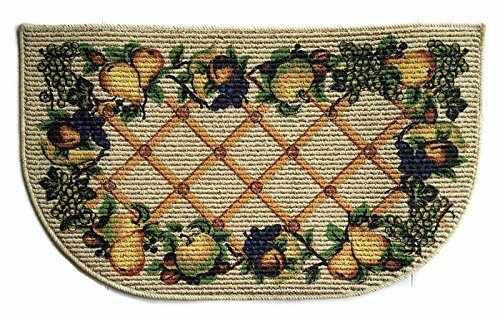 This rug will look great with your fruit themed decor.